As we all know, the BMW M2 Competition is a brilliant car, some calling it the best-buy in the BMW range today. Its price/performance ratio is off the chart, but how does it compare to its brother, the BMW M4 Competition? After all, they do share the engine and the gearboxes, so they should be pretty close, right? The guys from CarWow put the two to the test side-by-side and the results were interesting, especially since the track was wet. In the first stage, the two went head-to-head in a drag race. As any BMW driver will tell you, that really makes the experience a bit more… exciting. 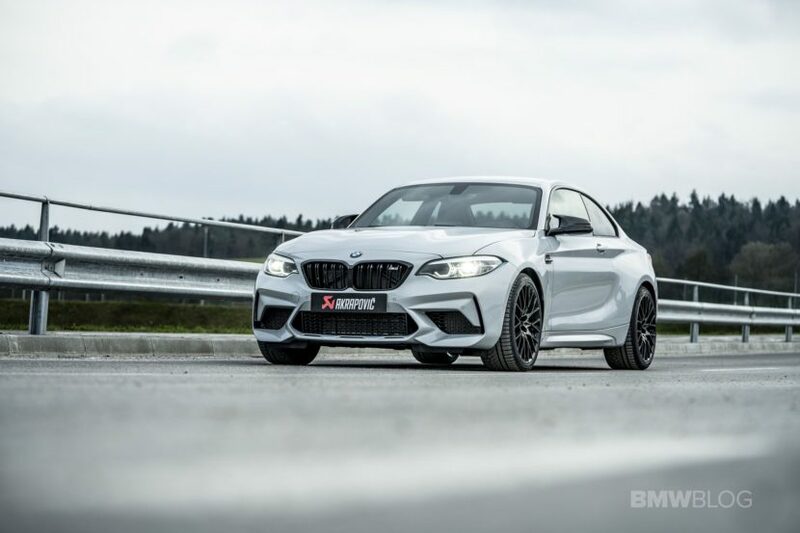 The BMW M2 Competition was a manual and yet it still managed to give the automatic M4 Competition a good run for its money. As a matter of fact, the M2 led most of the way, until the M4 made a comeback towards the end to narrowly claim the win. On the track, the two were similarly close. Since the asphalt was soaking wet, the M4 couldn’t really put the power down and make the most of its extra ponies. And yet, it still finished a couple of seconds faster than the M2. Considering the latter was a manual gearbox, I’d say it performed rather well, given the conditions. 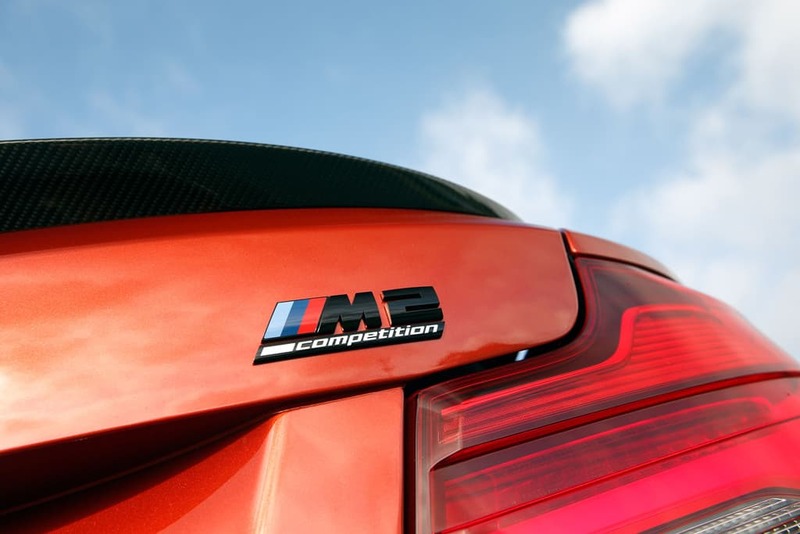 In the end, the extra performance of the M4 Competition gives it the win in instrumented tests. However, there was another test the two were put through and that was measuring the fun you could have in each. Which is most fun? To figure out, Matt took them both on a sort of drift off on the wet track. The result, you ask? You’ll just have to see for yourself. Previous post Leaked: Is this the New BMW X5 M Competition?